At Victorian Place of St. Clair in Saint Clair, Missouri, we don’t believe in a one-size-fits-all approach to senior living. Instead, we focus on the individual. The right fit for your unique needs is waiting in our community. If you find yourself in need of assistance with bathing, dressing or medication management, we can help. Our assisted living community encourages independence while providing the essential care services you need to continue living a happy and healthy life. 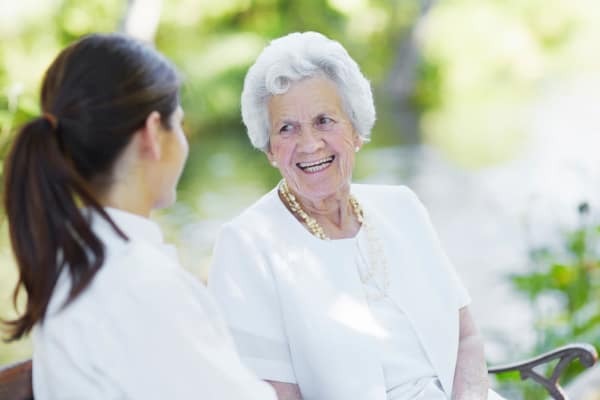 This proactive approach to assisted living takes into account the seven dimensions of wellness: social, emotional, spiritual, environmental, occupational, intellectual and physical. 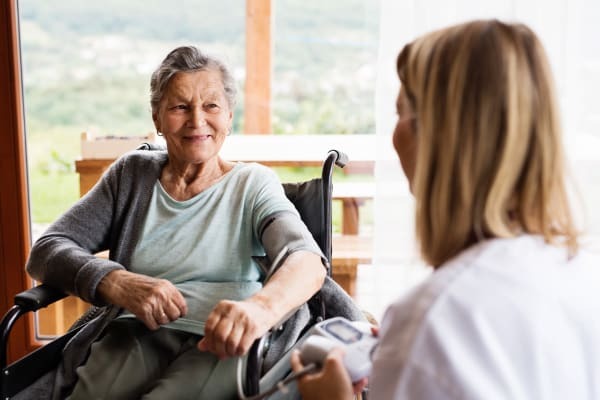 Home health care for skilled nursing visits includes diabetic teaching, post-surgery wound care, and new device or appliance instruction. 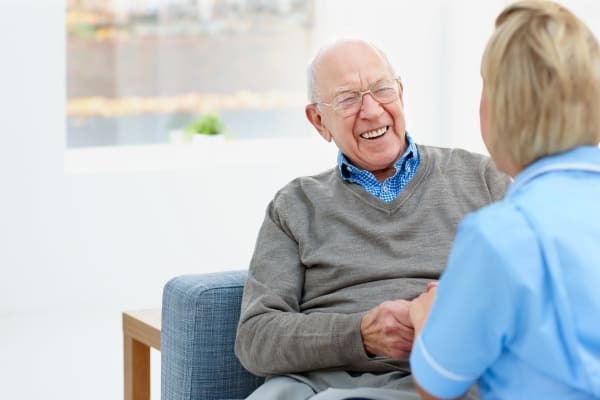 This service is ideal for seniors transitioning back into assisted living after a hospital visit or while recovering from an illness or injury. We work with community home health providers to help you secure home health care under your Medicare benefits. Rehabilitation includes physical, occupational and speech therapy following hospitalization or a short-term inpatient rehabilitation stay. Therapy can continue right here at Victorian Place of St. Clair under the Medicare Part B program. Experience the Americare difference at Victorian Place of St. Clair. Come for a visit and a tour, and we’ll show you how we put you and your loved one at the heart of everything we do.